He graduated in Medicine and Surgery in Seville´s University. He is specialized in Neurology since 1997, by Seville´s University also. He has numerous publications in his specialty, incluiding the Stroke Emergency Protocol for Cadiz´s province. 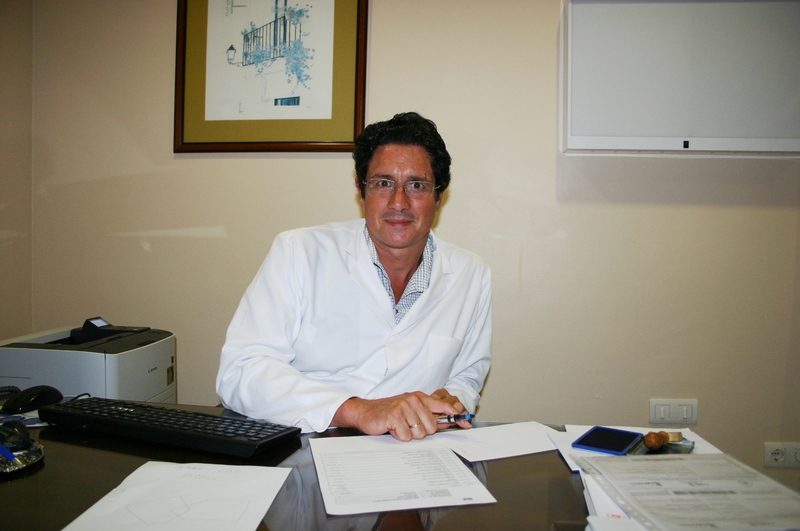 He has a special interest and is specialized in Movement Disorders, in the Botulinum Toxin and in Vascular Doppler.